Teachers have always played a huge role in our life and are one of the main reasons behind each success we achieve over the years. 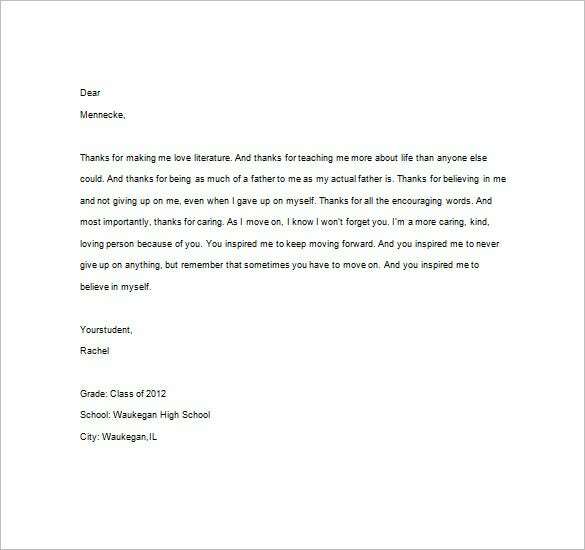 Thus, it is always imperative to send a sample thank you note to teachers whenever it is possible. 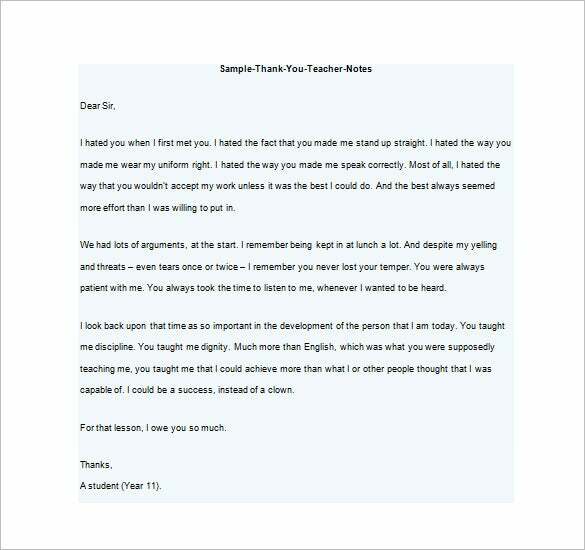 You can send the note on Teacher’s Day or after you graduate or achieve a special feat in your school. The printable thank you notes for teachers is a simple and sweet thank you note for teachers which helps you to show your sense of gratitude toward the teacher of your children. 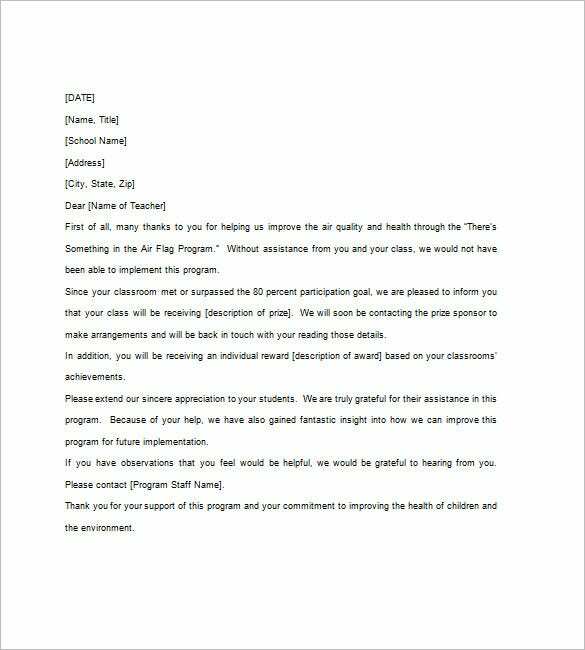 The sample thank you teacher notes word format is a well written pre created thank you note that is comprehensive and a perfect note that can be given to the teacher. 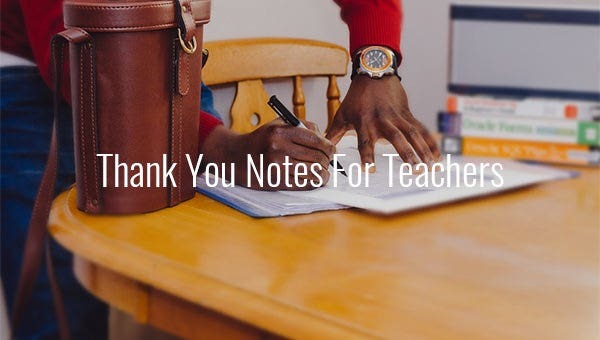 The thank notes for teacher from parents doc is a perfect thank you note draft that expresses the gratitude that the parent feels for the teacher for good guidance. 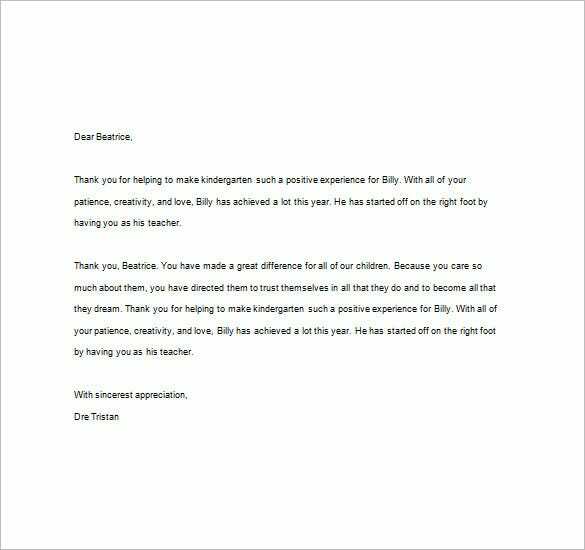 The preschool teacher thank you notes word format is a well written thank you notes for teacher that perfectly conveys your feeling of gratitude for the teacher who guides your child. Preschool is an important time for students and the teachers plays a vital role. The word thank you notes for preschool teachers you have guided your child towards successful future. 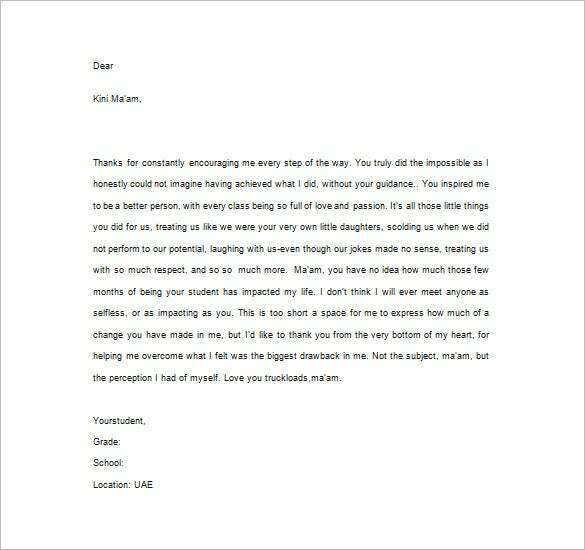 The thank you notes for teacher appreciation is a concise and beautifully written thank you note for teacher that conveys your thankfulness for the teacher who have guided your child. The Thank you notes will state how his or her guidance has enabled you to develop your very potential and have the best of your strengths. 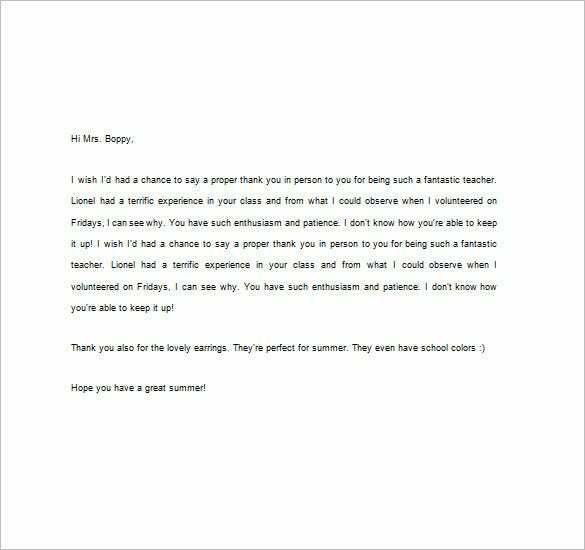 Your teacher would be surely delighted with your courteous words of appreciation. If you have any DMCA issues on this post, please contact us!